We actually like secrets but sometimes you have to make some exceptions especially if the talk is about good music. SunSplash Festival or Turkey’s best kept secret, as Notting Hill Carneval’s Norman Jay described it, takes its sixth run in Bodrum’s sun soaked Aspat Beach between 2–7 June 2014. SunSplash came into life in 2008, when London-based Turkish Serkan Cetin was staying in a hotel in Antalya and had the desire to combine Turkey’s warm climate, untouched beaches, cuisine and friendly local people with exceptional music played by the world’s best DJs. 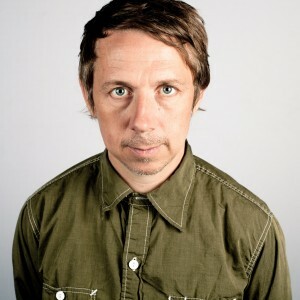 Early supporters as Norman Jay, Gilles Peterson, Phil Asher, Cliffy and Jamie Lidell elevated SunSplash to a remarkable quality festival resulting in attendance of renowned artist like New York’s finest Masters at Work a.k.a. Little Louie Vega & Kenny Dope Gonzales, Detroit’s Theo Parrish and Compost Records’ Rainer Trüby among others. 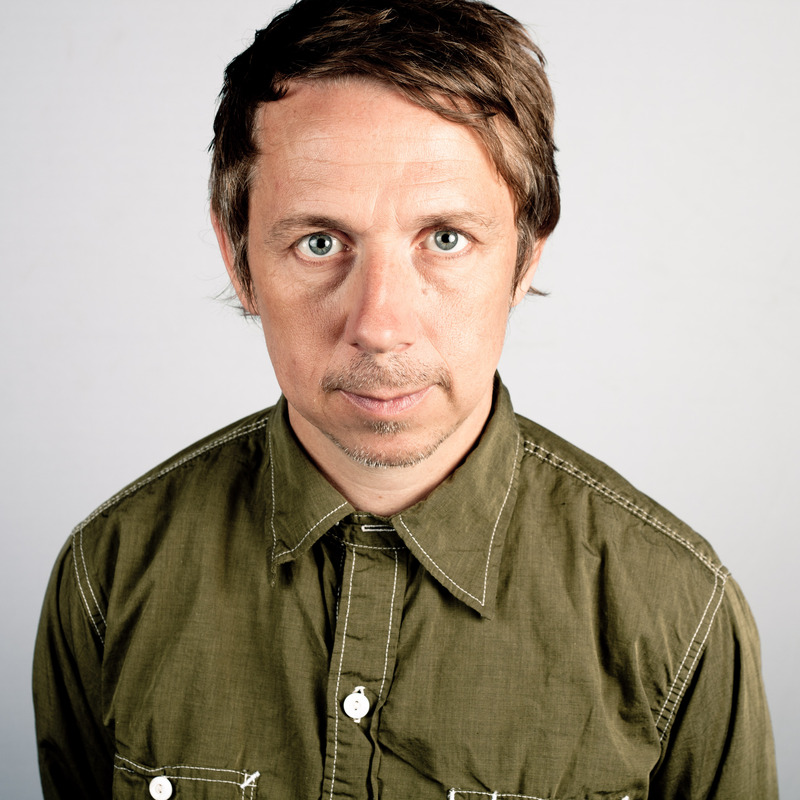 Even BBC Radio’s fine selector Gilles Peterson considers himself as “… really feel privileged to be a resident of SunSplash festival”. With a capacity of circa 400 people since inception, the festival maintained a small family feeling essential for creating an unique atmosphere that allows DJs to push boundaries between raw funk, deep house, afro-beat, reggae, disco and soul. 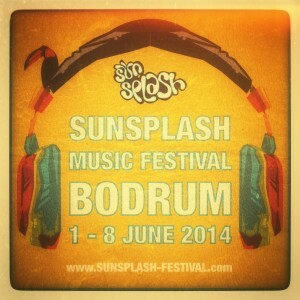 Scheduled in a pre-festival-season, SunSplash evolved into a convention where international music connoisseurs from Canada, Brasil, Europe to Kazakhstan celebrate and enjoy music in a chilled and refined atmosphere without suffering from toilette queues, overcrowded dance floors, expensive tasteless food or bad weather conditions. It is rather a great meeting place of like-minded people for having a good time at consciously picked music. The new venue in Aspat Beach Bodrum offers extended capacity and a beachfront stage that is ideally located for a refreshing breeze from the Aegean Sea. Furthermore, SunSplash Festival features daily workshops held in a historic Byzantine bath, yoga classes (morning and evening sessions) as well as the opportunity for wind and sea sport activities. 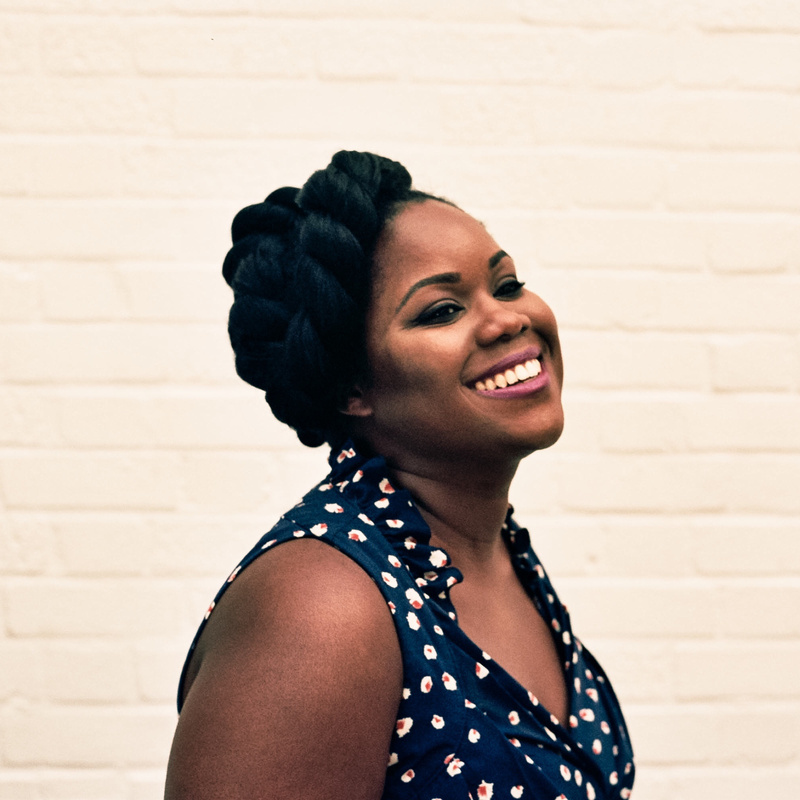 This year’s musical programme includes also the Turkey debut of Britsh emergent Jazz artist ZaraMcFarlane, Yoruba’s house priest Osunlade and R2 Records’ Karizma. Red Bull Music Academy Radio will also broadcast live the final day, 7 June 2014 between 3 and 11.30 PM. 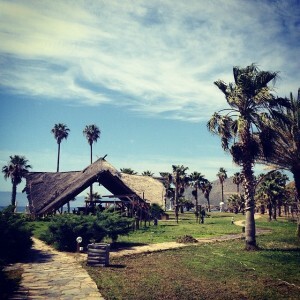 In a nutshell, SunSplash is enjoying sun, sea and healthy life with great music. She is one of the most promising talents of the British Jazz scene. Her album “Until Tomorrow” was nominated for the MOBO Awards. Born 1969 in St. Louis Missouri, Osunlade was infected by music when discovering piano at an age of seven and founded later Yoruba Records, one of the world’s most important dance labels in 1999. 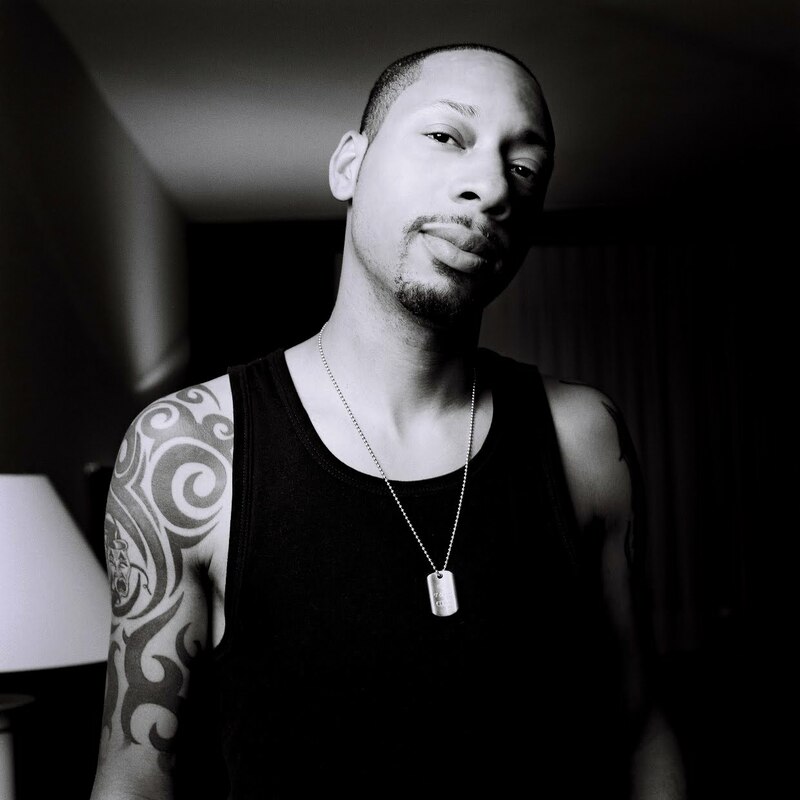 Born in 1964 Caen France, Peterson contributed significantly to the Acid Jazz movement in the 80s with being a founding partner of labels like Acid Jazz, Talkin’ Loud and Brownswood Recordings recently. Baltimore born Chris Clayton a.k.a. Karizma is one half of Basement Boys Records’ finest Spen&Karizma production duo and known for his releases at Black Vinyl Records, Ricanstruction, 83 West, Objektivity or R2 Records. He also remixed international pop stars like Michael Jackson, Alicia Keys and Everything But The Girl among others. He founded together with Luke McCarthy London’s Restless Soul label and is part of the epynomous production team. He contributed significantly to the Nu-Jazz movement in Germany and founded later the Trüby Trio with Roland Appel and Christian Prommer. Half Japanese and half New Zealander, he contributed significantly to the Broken Beat and Nu-Jazz movement blending Jazz and ethnic music with contemporary sounds. He also collaborated with artists as diverse as Lauryn Hill, Jody Watley, percussionist Sammy Figueroa and bass player Pino Palladino. He started DJing in 1988, playing House, Funk and Disco and established himself as one of Switzerland’s leading tastemaker. Beside her DJing skills, she is a song writer and singer collaborating with Flyting Lotus, Mr Beatnick, Emanative and Paul White among others. He is a resident DJ of Istanbul’s leading electronic music radio dinamo fm and founder of party and DJ collective Vesvese in Istanbul. DJ and co-founder of Istanbul-based record label Sublime Porte. great write up guys… thanks so much for supporting !! Hi Serkan! Thank you too for the great line-up. 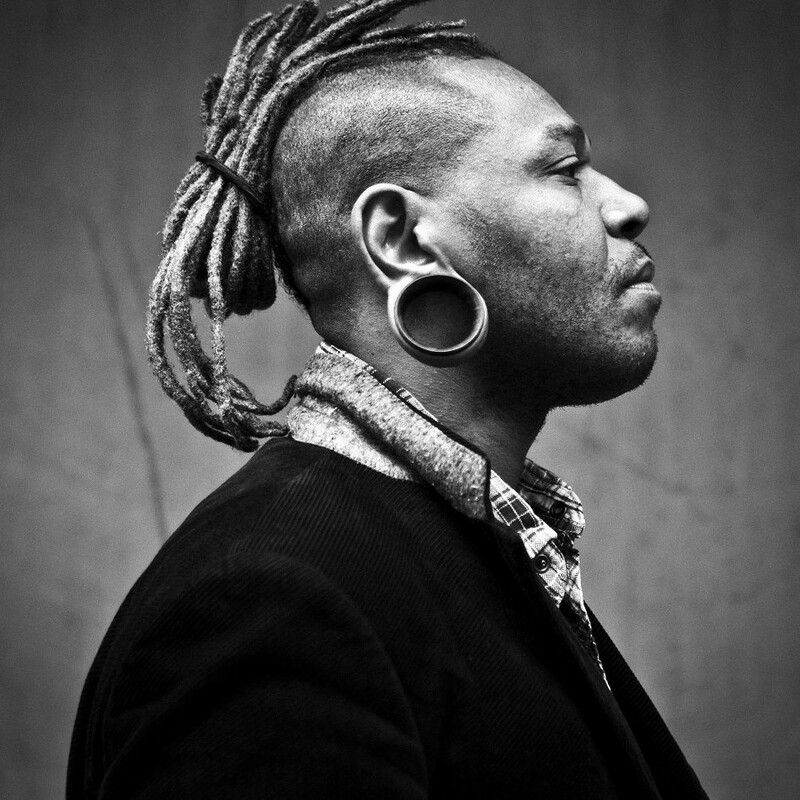 I listened Osunlade once playing Panorama Bar at a Innervisions Party and the set blew me away. Great to have him at SunSplash.